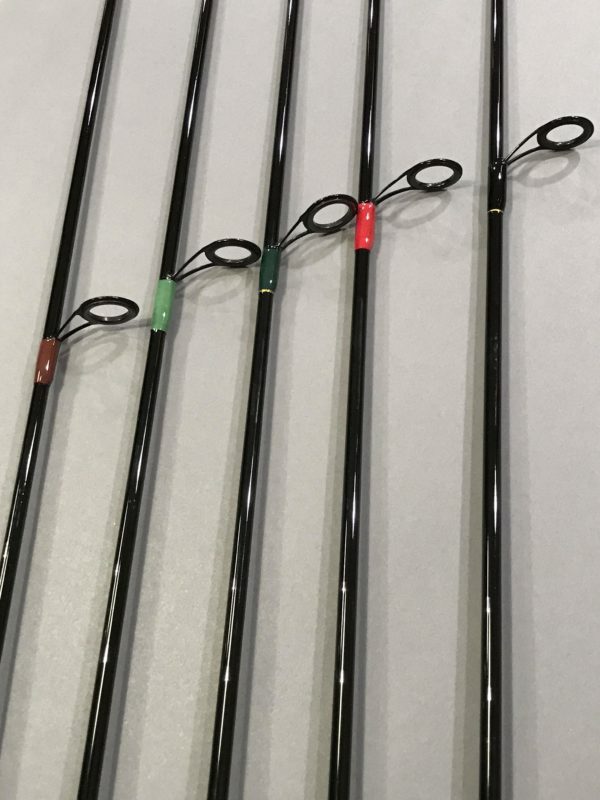 Spinning Rod - Huron Mountain Rod Co. 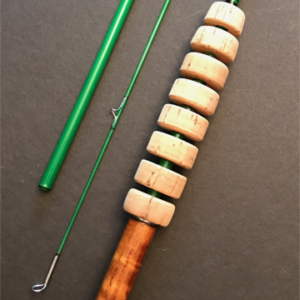 This is our first model of spinning rods to come out. 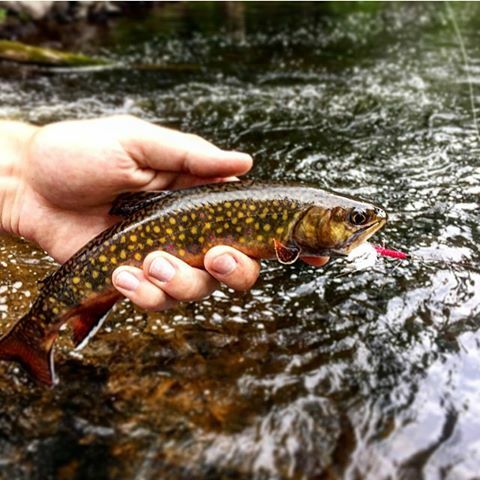 Perfect for the small, hard to reach streams. 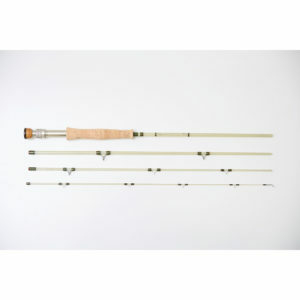 Extremely light weight, made by hand in an area where we know small stream trout fishing the best. 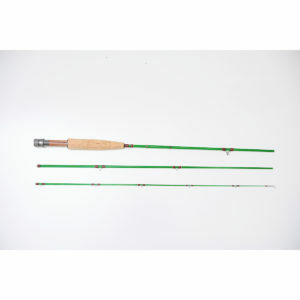 -5 ft, light action, one piece, 2-6lb , fast action. 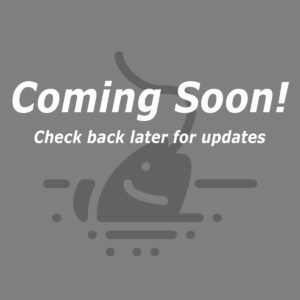 -Fuji graphite reel seat with chrome hood. 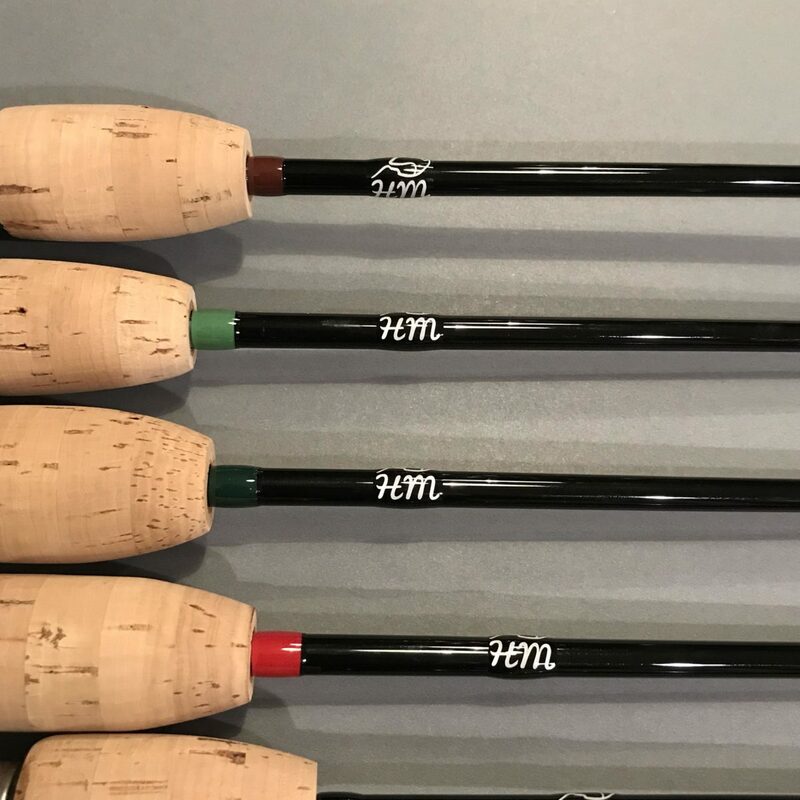 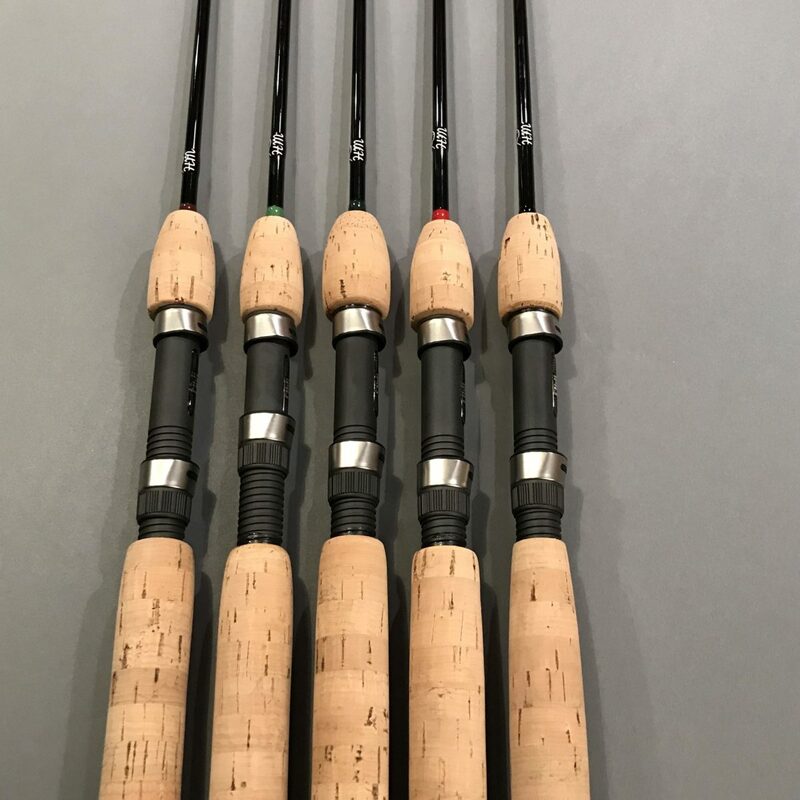 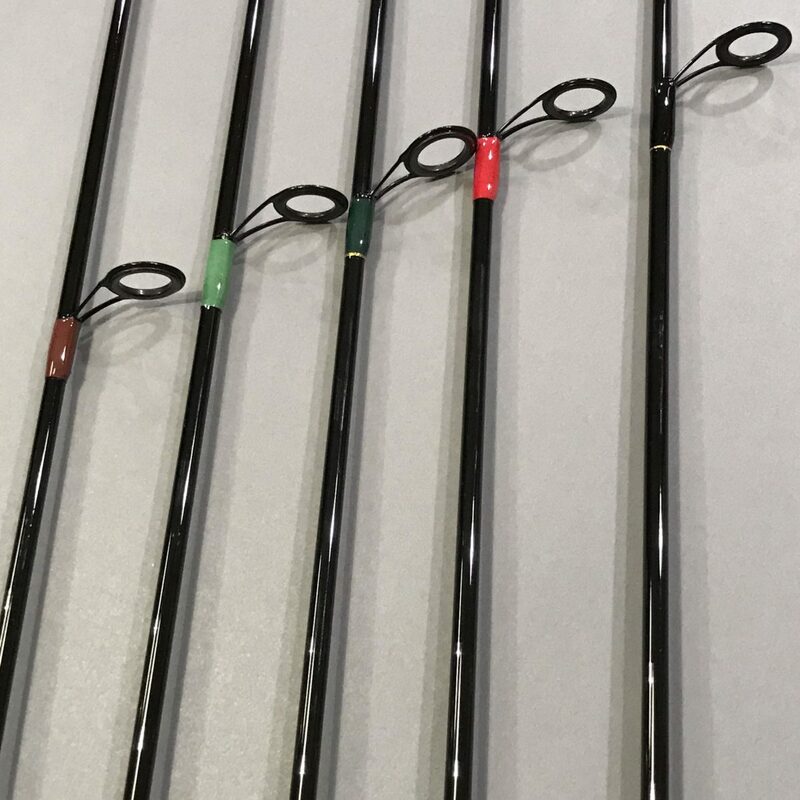 ****Email us before you buy the rod if you plan on having these custom options because doing these custom options take time to craft and we will need an additional 1-2 weeks to complete & ship.